Hi all. I was going to give you a post about Romania this week, another 5-for style post, but then it occurred to me that a couple of days ago it was Indian Independence Day, and I thought I should probably get out one ‘India-themed’ post this week. That and suddenly (or slowly lol) I realised Romania is getting a little negative press this week as dissatisfaction (to put it mildly) with the government grows there. So I’ll hold that over for a week or two and tweak a little. But speaking of democracies – India IS the world’s biggest, and this week there are celebrations from Delhi to Melbourne as the Indian Film Festival is making a big splash right now in my home town. So five must sees in all of India? That means an awful lot slip by the wayside which are really worth visiting. It’s a big country and these places aren’t really very close together. At all. Plus I am only writing from experience – and I’ve never visited the south. But here we go with..
I’m not a big fan of beaches really, well I like visiting them, in severe moderation for a little variety, but otherwise after a few days of relaxation and perhaps a little swimming, I’ve had enough. 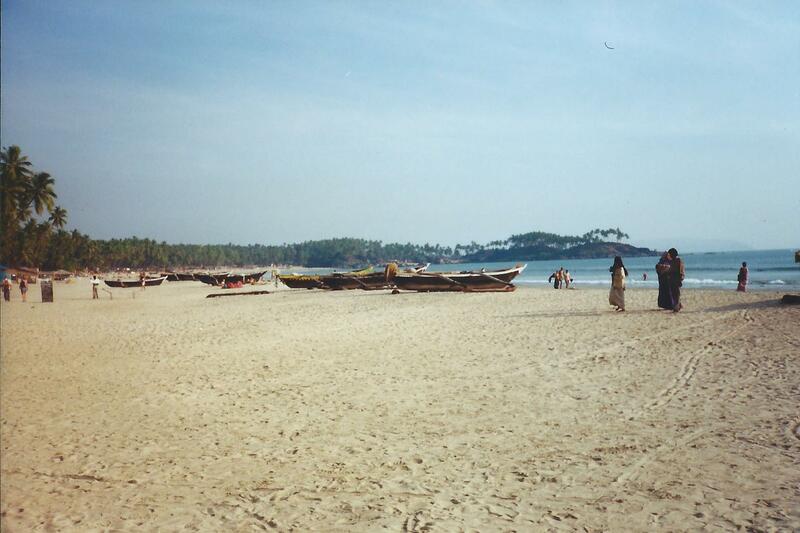 Goa is a state on the Western Coast of India, with a large number of beaches. My favourite from my short time there was Palolem. The ones further north were swamped with tourists, it’s party central and that’s definitely not my scene. Even back in the day when I was in my twenties, it wasn’t really my scene. 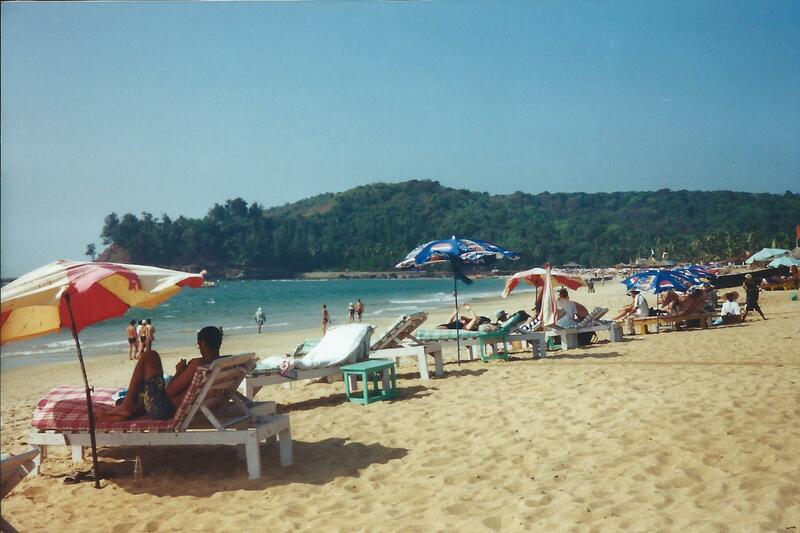 But Palolem, it had places to stay, eat, enjoy fruit, swim and it was quiet bar the weekends. Today it may have changed and there are dozens of beaches. There must be something similar though I’d say. 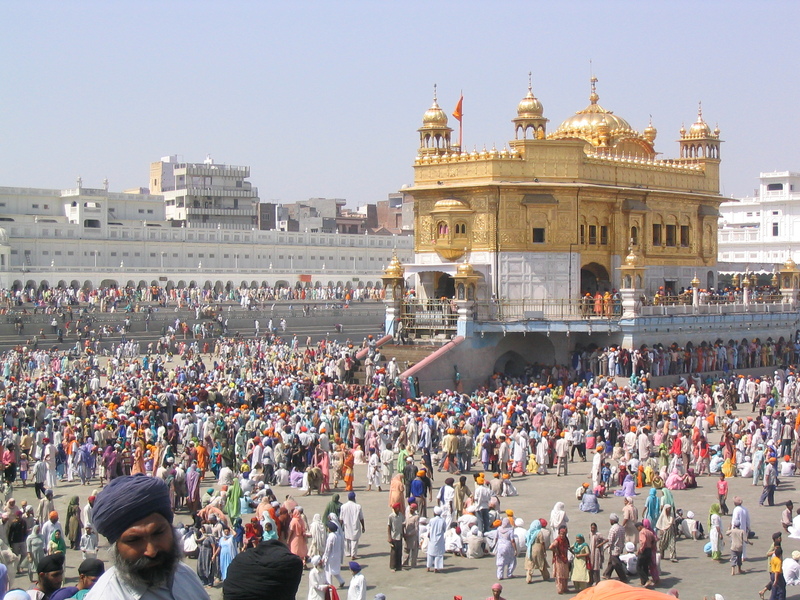 30-odd kilometres from the Pakistan, Amritsar is the home to the Golden Temple. Surrounded by water most of the year (but not when I was there). When I was there it was festival time and they were going to start refilling the water. It was flooded by Sikhs (it’s there most important temple) and the temple fed them for free. Magical place! 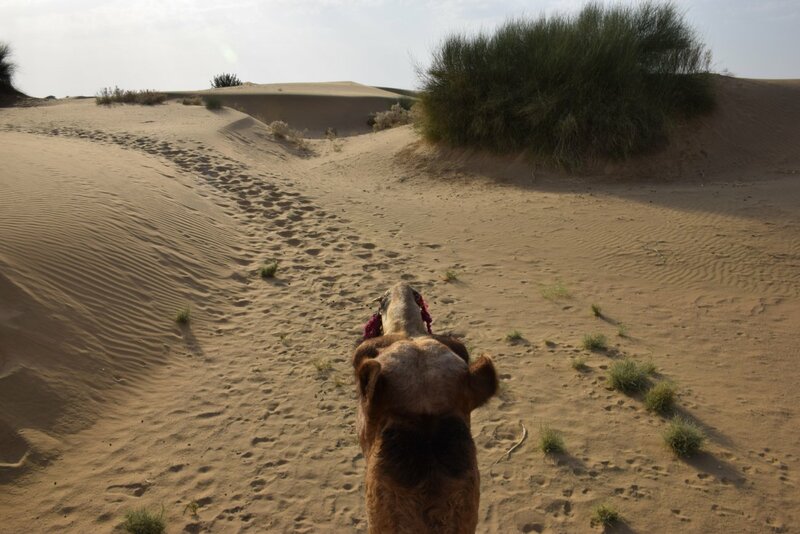 Number 3 – Camel Safari in the Rajasthani Desert. Taking a camel out into the middle of the desert outside Jaisalmer was one of the true highlights of my visit earlier this year. A long way out from anything, sleeping under the stars is truly unforgettable! And riding a camel – not nearly as unpleasant as I imagined it might be. 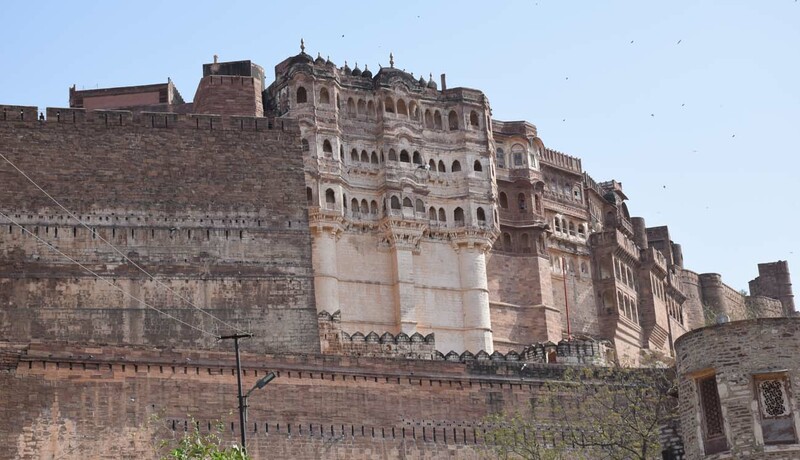 I LOVED Jodhpur from the Mehrangarh Fort to the alleyways, the market, and the stepwell where the kids dove into the water. 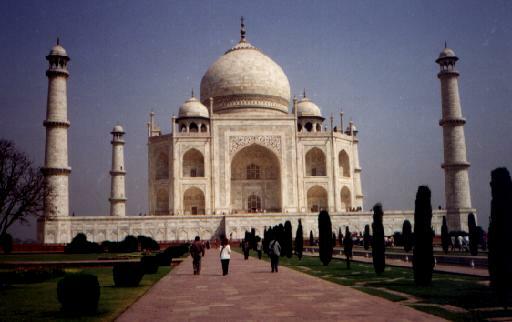 Great city, great atmosphere, there were more temples and the Taj-like Palace on top of a hill viewing! The Umaid Bhawan Palace has great views and also has a bit of a museum to visit as well. On top of that, it’s also a top-end hotel if you can afford the budget of around $800 a night or more! And of course, it’s an easy afternoon visit to the Mandore Gardens! Morning on the Ganges, Varanasi. 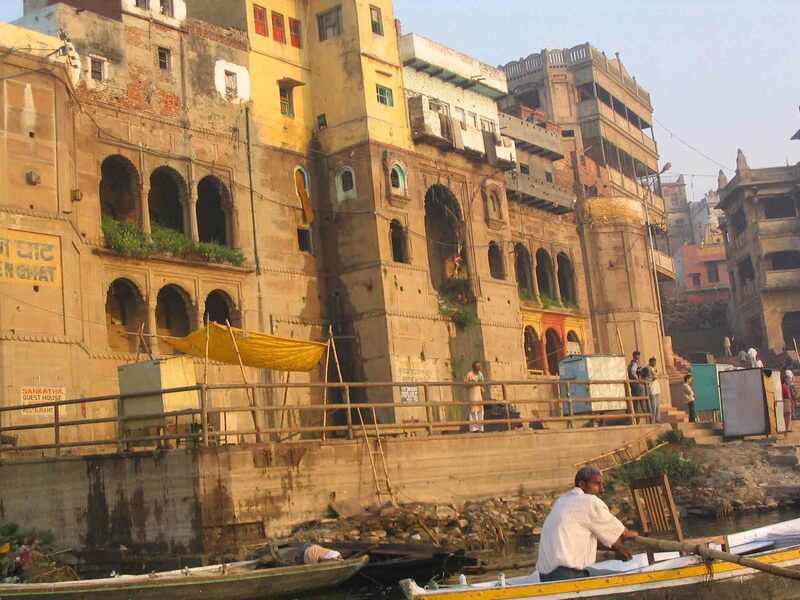 Varanasi is bad, polluted, overcrowded and seriously crazy. In short, it’s India in a nutshell! If that isn’t enough to get you to go, the colours are magnificent as are the ghats and the souks. It’s India at its best and worst at the same time! 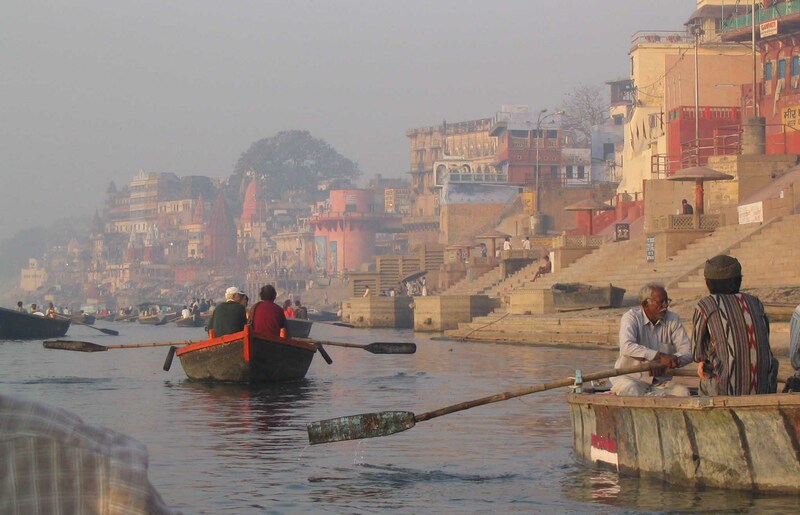 But the Ganges at sunrise is not to be missed by any visitor, even if the river is full of tourists doing the same. 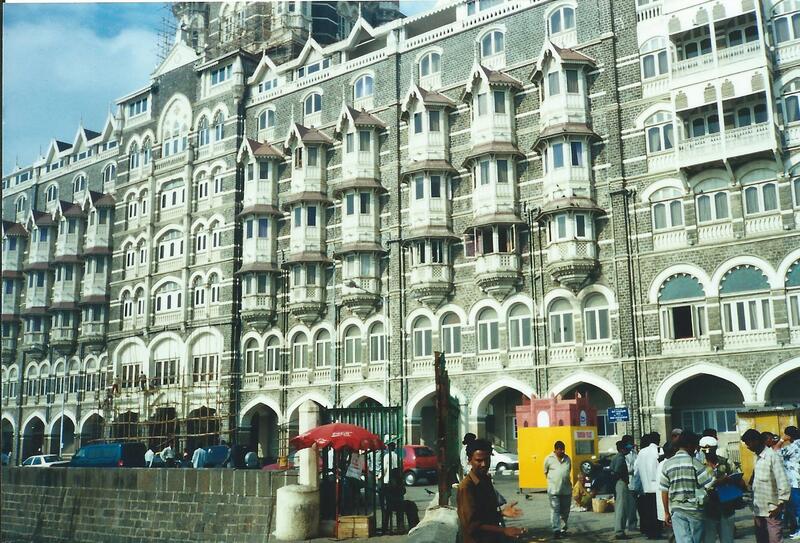 It’s one of the quintessential India experiences and one I will never forget, even if it was 14 years ago now. It’s a great place to just BE there and marvel at where you are. 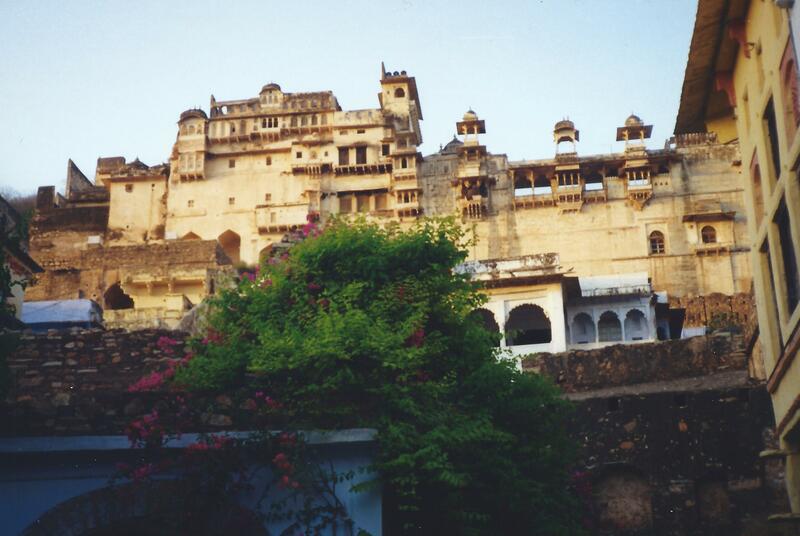 Buildings around the lake in Udaipur. VERY honourable mentions go to – Udaipur, the toy train of Darjeeling and of course, the Taj Mahal. I could probably swap those three for any of those three but these are the five I went with. What do you think? Are there any Indian experiences that you trump this lot? Please comment! And…. May the Journey Never End! I must say, your choice is just as incredible as India. These are the top-visited places in India and yet they worth it. Loved your love towards this country. Yes the crowds are a bummer but so worth persisting with! Thanks for reading and commenting! Always interested in your India posts Andy. 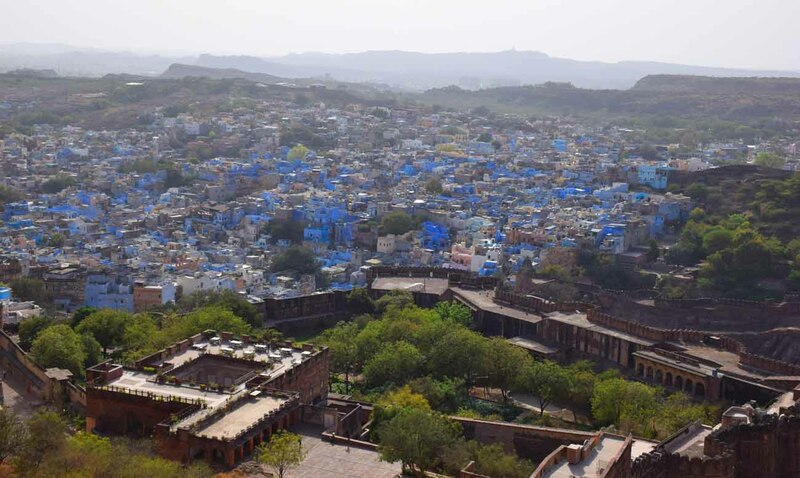 On our list for one day…the crowds scare me but places like Jodhpur intrigue me. We’ll get there. You MUST! thanks for reading!